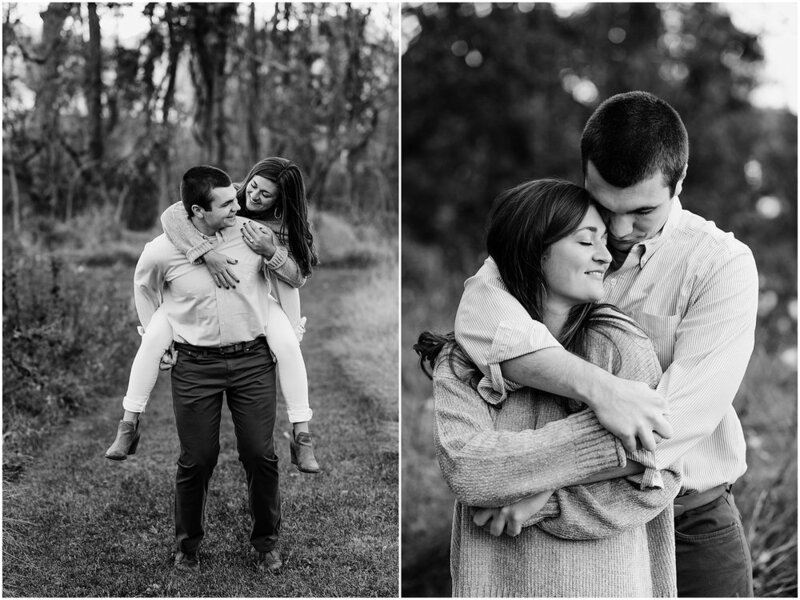 Loved this session with Jim + Sydney!! 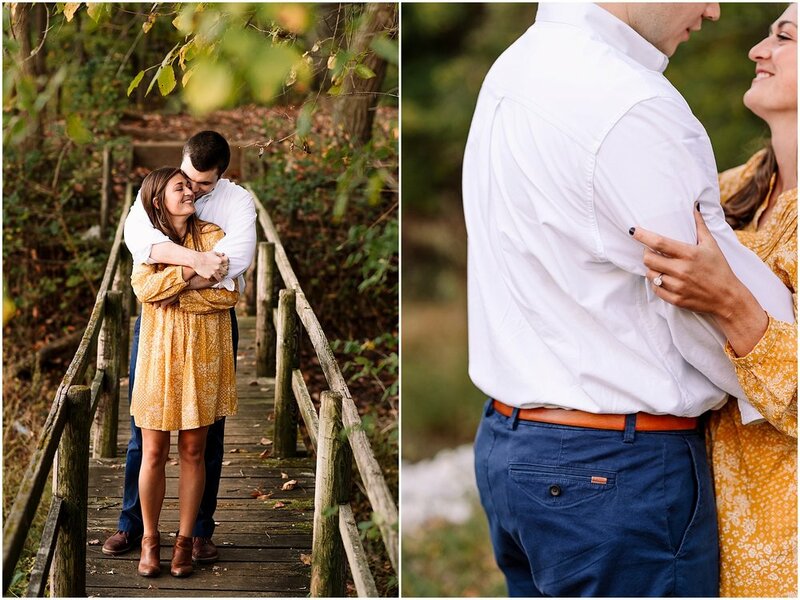 It was just starting to really feel like fall. 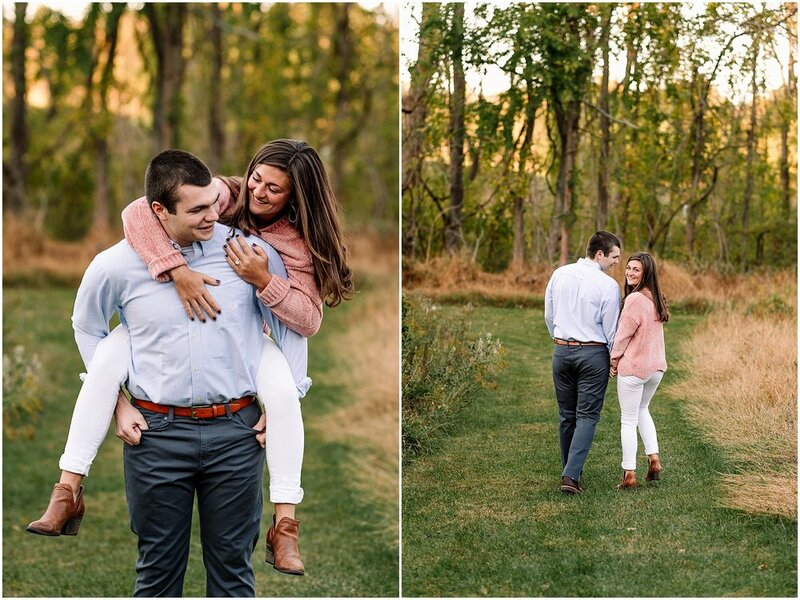 Trees changing colors, a little chill in the air when the sun goes down. 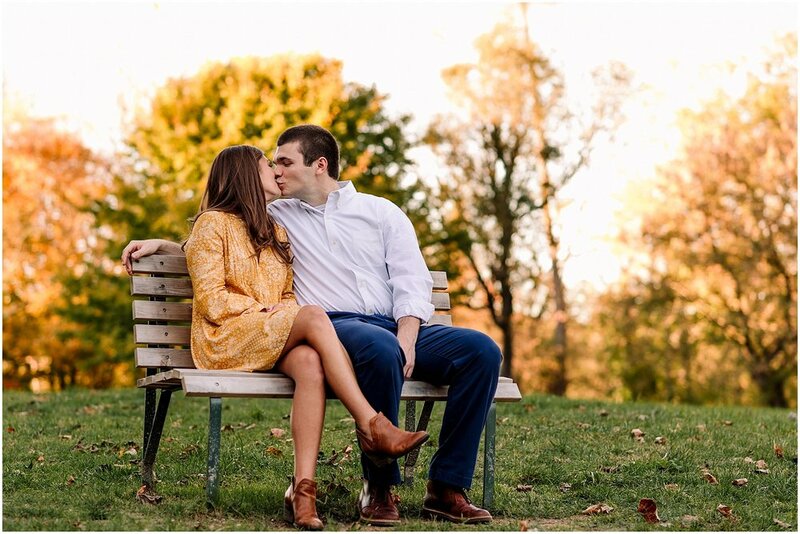 Ah, I love this time of year! 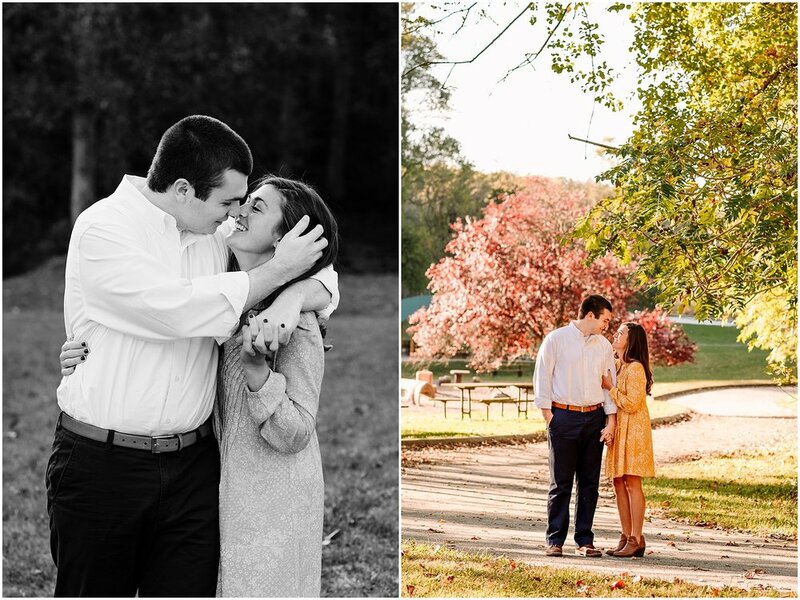 On top of that, Jim + Sydney are so sweet and we had a blast during their session! 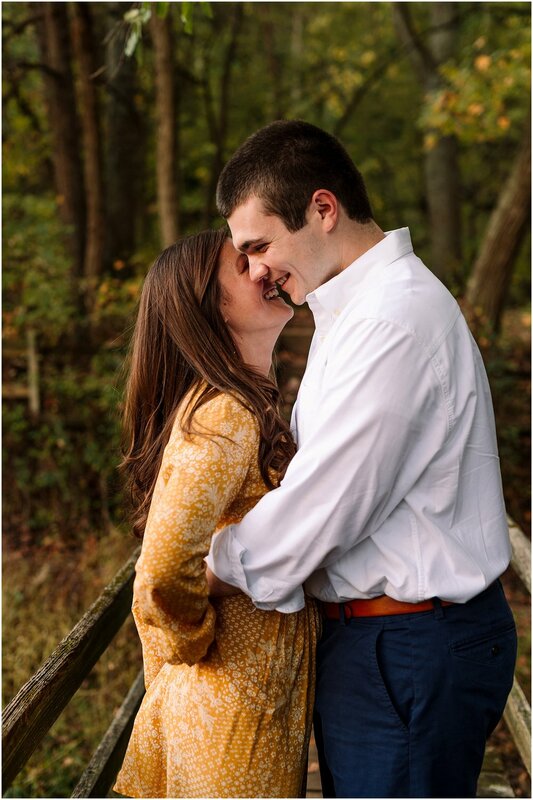 I can't wait to get them back in front of my camera! 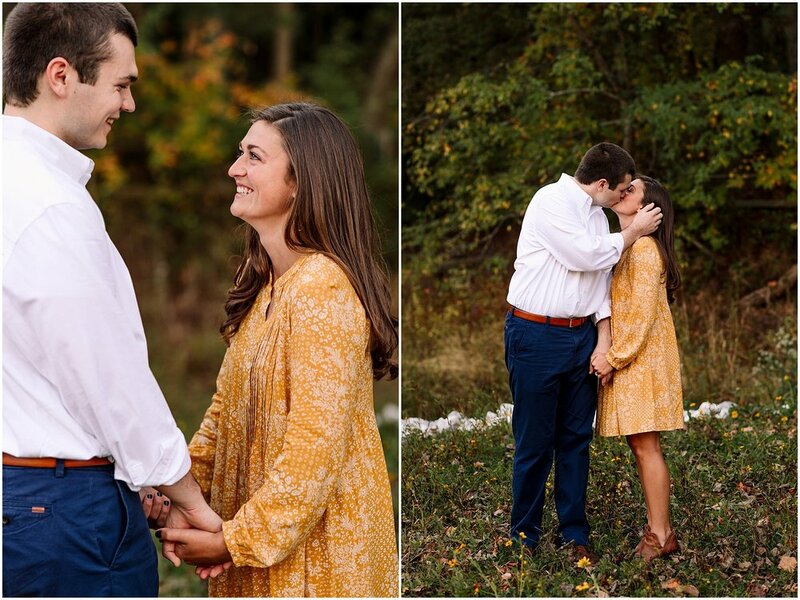 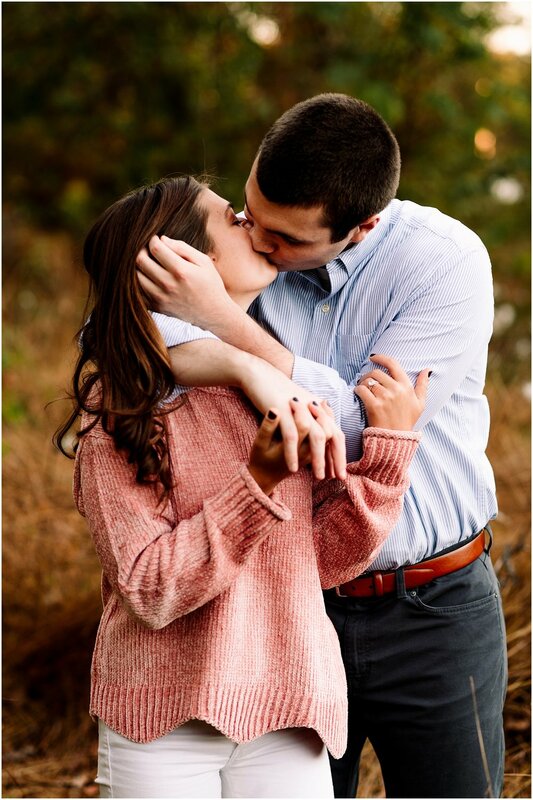 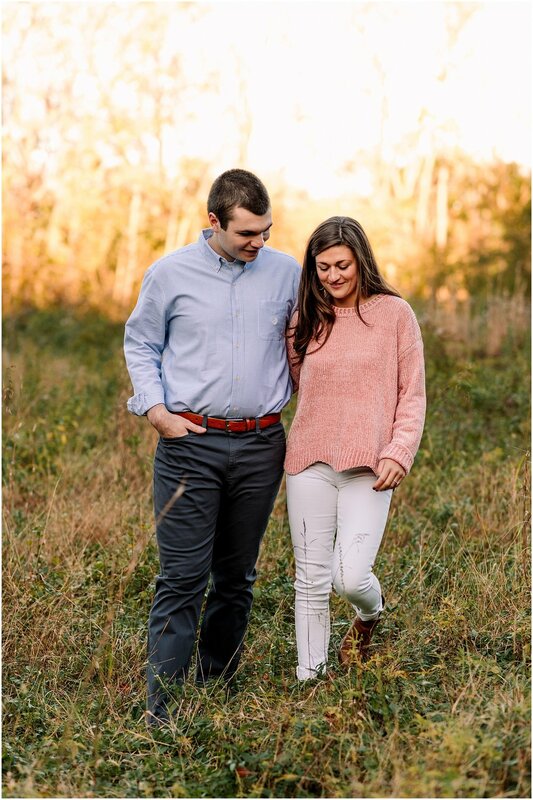 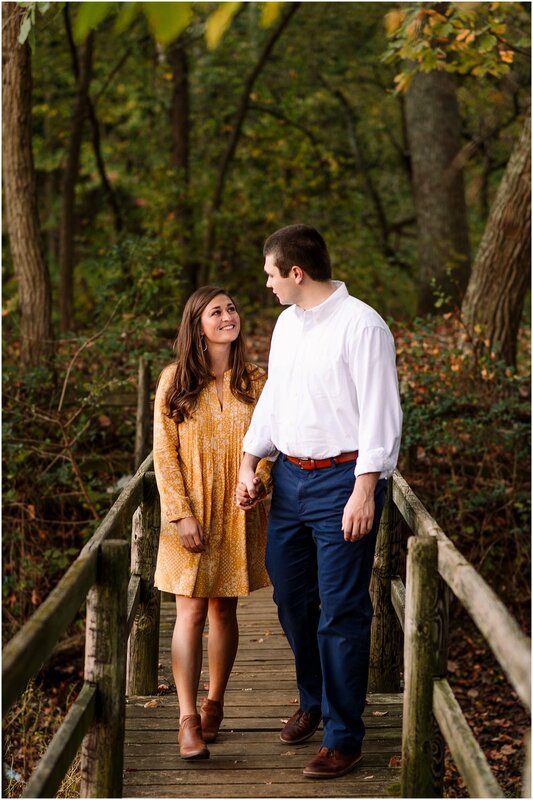 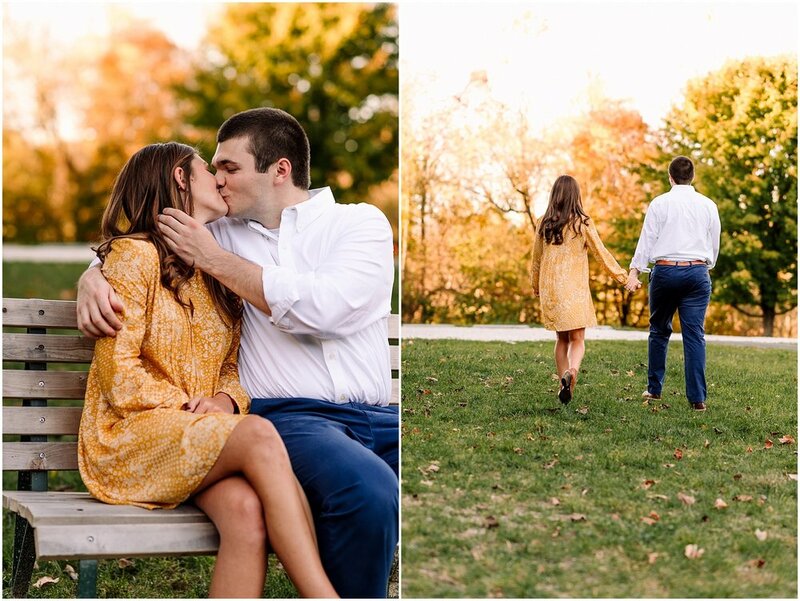 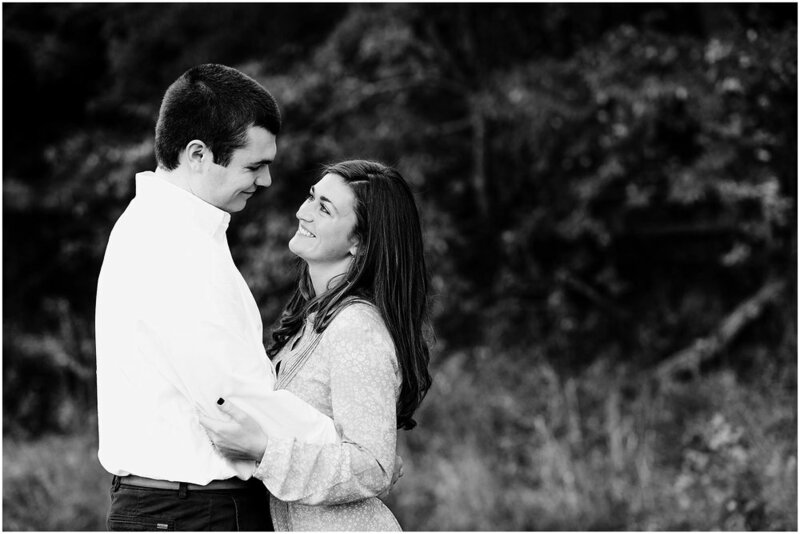 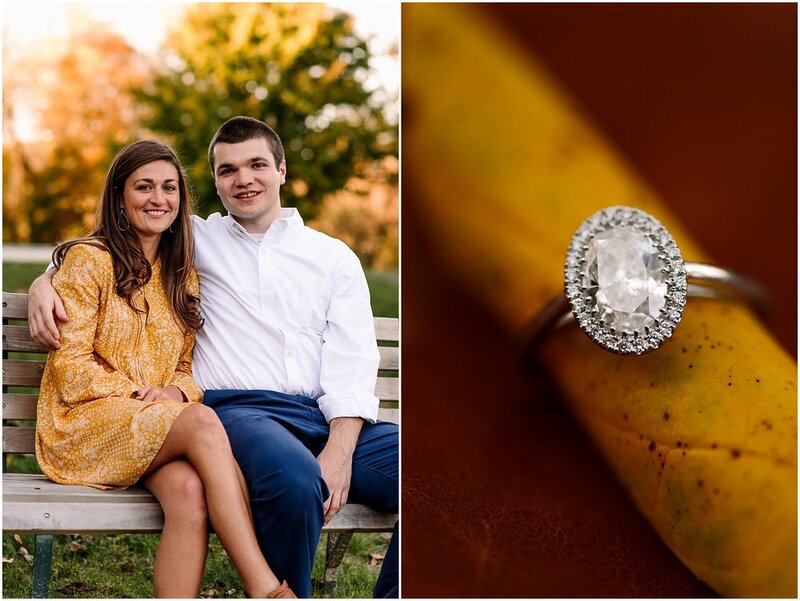 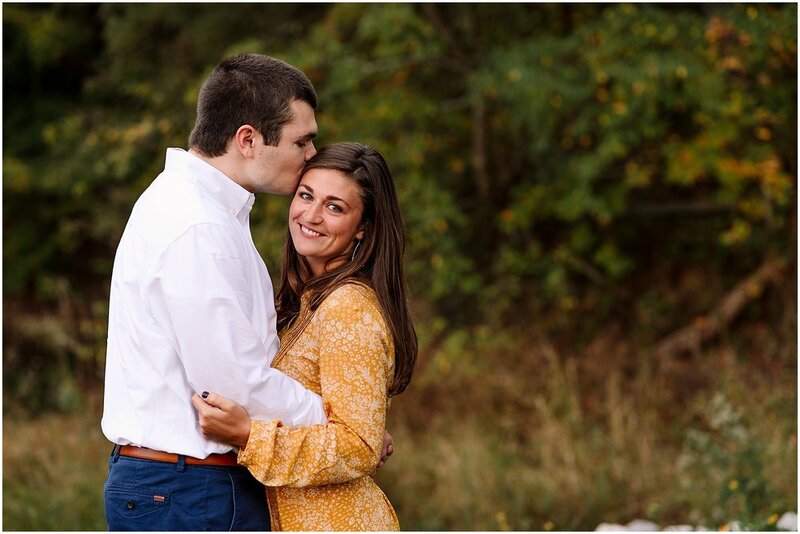 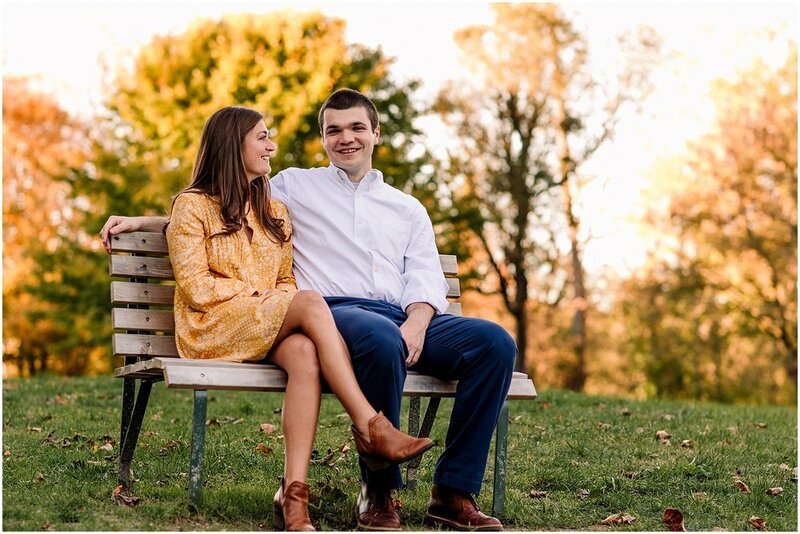 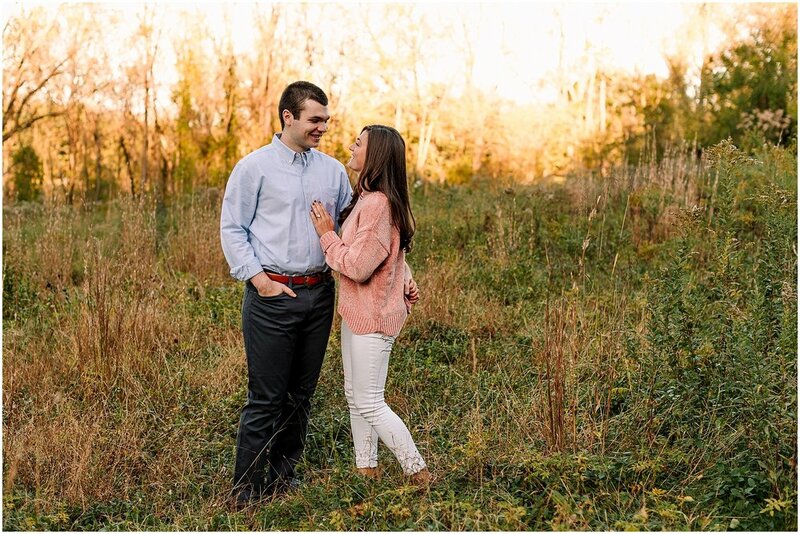 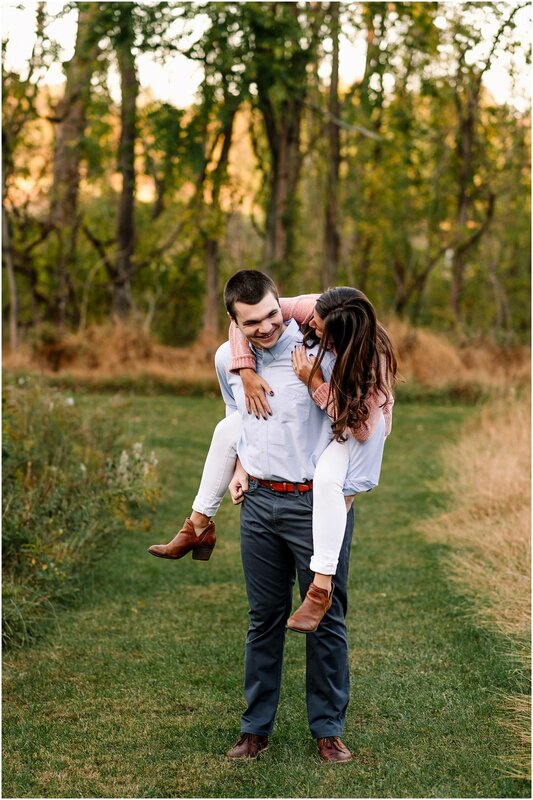 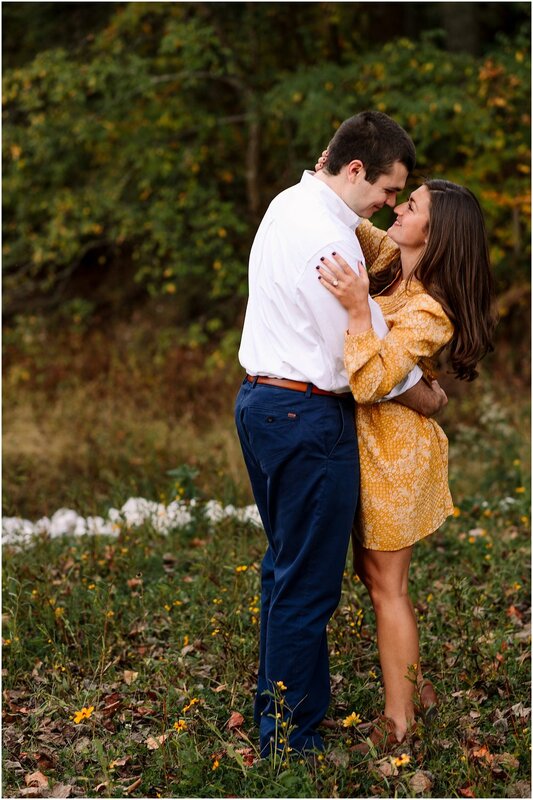 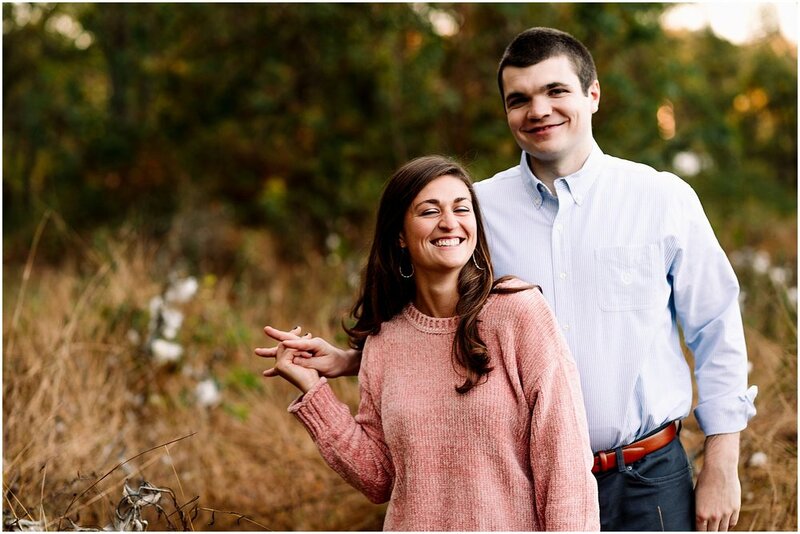 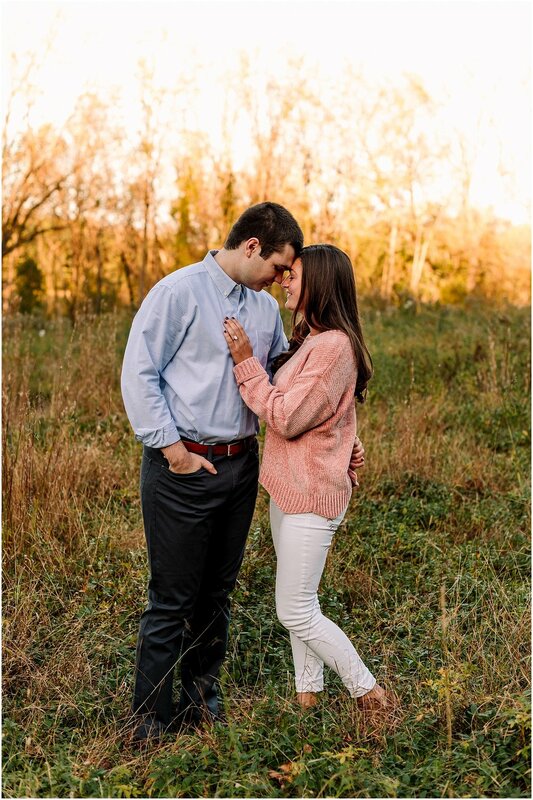 Enjoy their fall engagement session at Oregon Ridge Park!